I am 28yrs old and was married 8 months ago. I had all the symptoms and no idea. I knew I needed to lose weight I was at my heaviest 252 lbs wow I know. I started limiting my sugar and carbs and cut out all soda diet or otherwise prior to knowing about the PCOS and lost 12 lbs since Christmas. I was really blessed to find a doctor who listened to me. I was scared at first and really afraid. I wish there was more awareness out there for young girls. Had I been informed this could have been treated sooner or even prevented. I would like to lose weight and be healthy enough to have a child as soon as possible. Congrats on limiting the sugar, carbs and sodas. It will make a big difference. Good work on losing the 12 lbs.! 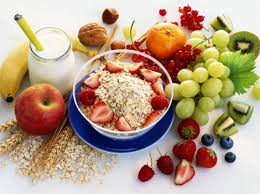 It's also helpful to reduce consumption of refined, starchy foods. Biscuits, cake, bread, donuts, etc. 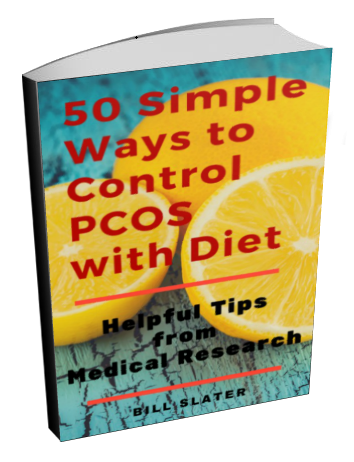 are likely to worsen your PCOS so they should be minimized or preferably avoided altogether. 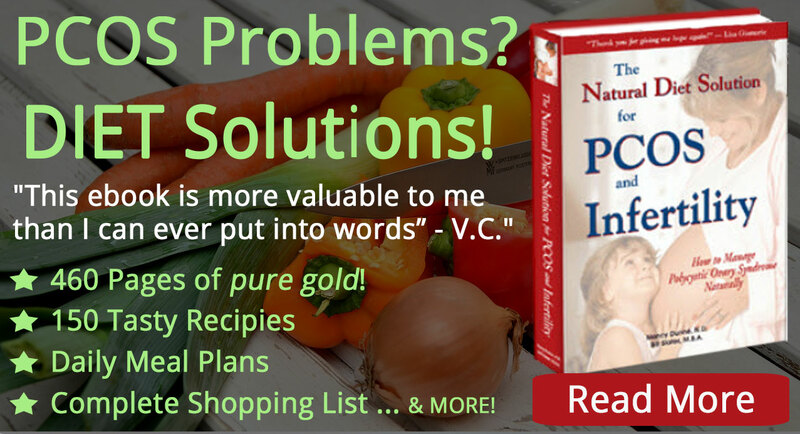 If you're looking for dietary guidance, our book can help. The other piece of the puzzle is to increase your exercise. If you want to lose weight, exercise is the way to do it. When somebody loses weight, it must either be water, fat or muscle. You don't want to lose muscle weight. The muscle cells are where fat is burned off. There is no other way to get of the fat weight, except through your muscles. So the more you use your muscles, the more fat you can get rid of. Suggest you shift your focus from "weight loss" to keeping track of your waist circumference. To the extent you reduce your waist size (abdominal fat), you increase your ability to become pregnant and start your family when the time comes. Take a look at what you're eating...can you get rid of the processed foods and baked goods (bread, pizza, breakfast cereal, etc) and white rice and replace that stuff with vegetables (at least 5 servings per day!)? Next, keep track of your physical activity. Get a pedometer to help you keep track. Increase your activity a little more every day. Above all, don't worry. Just take action instead. Trust me, worry will not help you. The thing that WILL help you is intelligent but steady, determined action. Day after day. Week after week. Year after year. Again, don't obsess about the weight. A better marker of success is your waist circumference. Im 17 and have recently found out I have PCOS, it worries me because im afraid I want be able to have children later on. Its a struggle to loose weight. I try my best but it doesnt seem to work. 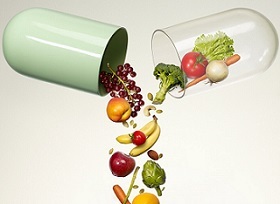 i was diagnosed with pcos two years back and been trying to conceive for the past three years.i have tried two different doctors they did not work so i decided in june to let it go and see how it goes till in november when i got a period that would not stop so i had to go see a doctor so i decided il do what the doctor ask me and also try eating health,Pray to God for a miracle and be patient..im 24 goin to 25 this year.crossing my fingers that this is my year God answers my prayer and i do get pregnant. 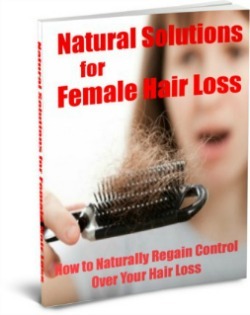 Congrats on losing weight and good luck with your future journey with PCOS. 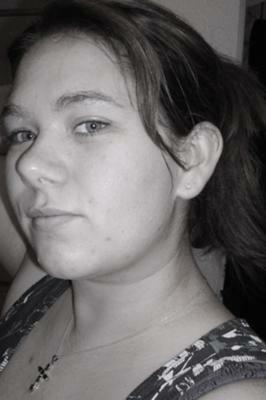 I'm 21, but I was diagnosed with PCOS when I was only 12. Its been a rollercoaster ride to get things sorted out. But as long as you put forth the effort, anything is possible :) The best of luck! 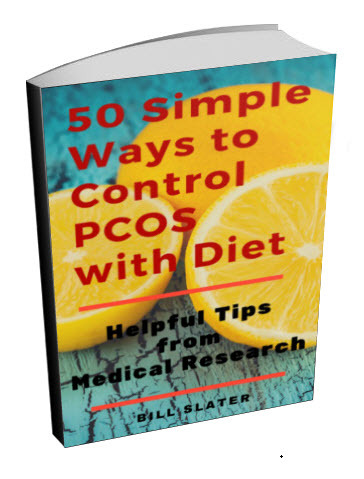 I recently found out i have pcos. 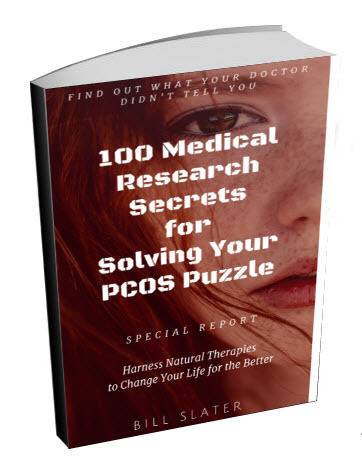 I am 22 and do not have all the traditional symptoms of PCOS but i too found a great doctor and he helped me figure out why my periods were so irregular! 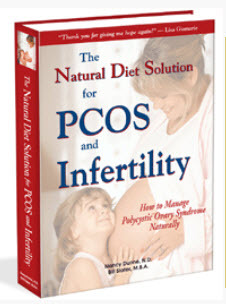 I was wondering how you are doing with your pcos and if you have had any luck with becoming pregnant? !